Texas is a BIG state with long flowing areas and enjoys a huge number of “snowbirds” flocking to its state. A “snowbird” is someone who goes to warmer climate to escape cold weather for all or part of the winter. Many snowbirds play golf. As the demand has increased, so has the availability of courses. Many communities have offered incentives to developers and allowed the development of courses in their area to increase tax revenue. The result is a wide variety of courses to choose from. Designers have taken advantage of this space by offering some very long courses. Take the Bear Ridge Golf Course in Woodway with 7,478 total yards. It offers challenges for all golfers by offering length and wide-open fairways. 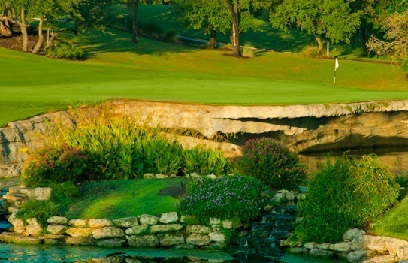 Or try the La Cantera Resort Course in San Antonio. There is a Palmer Course and its two courses features a Troon-style design for you to practice those long shots on. Many courses in Texas are offered for online tee times so check out their availability!! !